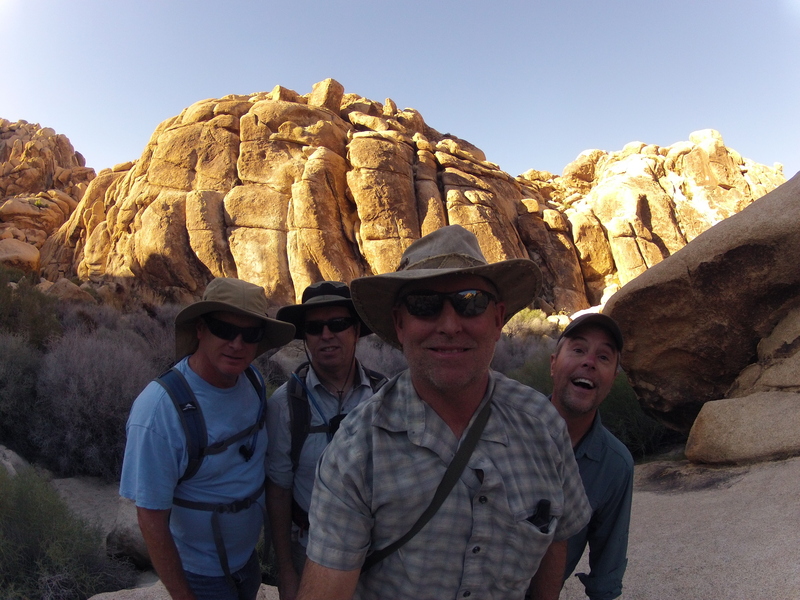 In this episode Dave, Gerry, Mike and I explore Joshua Tree National Park. We set up basecamp at the Indian Cove Campground before heading out into Rattlesnake Canyon. Another fun adventure. Thanks for all the effort you put in to entertain me.